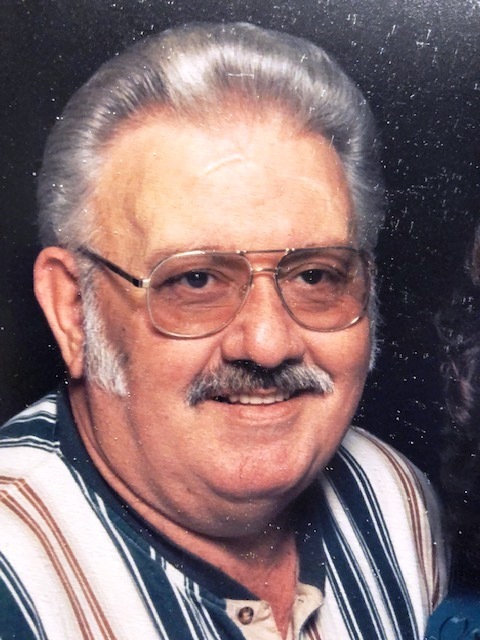 Funeral services for Leroy Counts, Jr., 73, of Start, LA were held at 10:00 AM, Friday, February 15, 2019 at Eastside Baptist Church, Rayville, LA with Bro. Chris Crawford officiating. Interment followed in the Start Cemetery, Start, LA under the direction of Brown-Holley Funeral Home, Rayville. Mr. Leroy was born August 5, 1945 in Rayville, LA and passed away Wednesday, February 13, 2019 in Start, LA. He is preceded in death by his parents, Leroy and Jessie Counts and his brother, Michael “Cooney” Counts. Survivors include his wife of 36 years, Alice Counts of Start; children, Ashtyn, Anna Belle, and Callie Counts of Start, Melanie Roberts of Heber Springs, AR, Craig Counts of Vicksburg, MS, and Chris Counts of Vicksburg, MS; 4-grandchildren and 1-great grandchild; sisters, Sue Aaron of West Monroe, Robbie Duffey of West Monroe, Senora of TX, and Marguarette of Monroe; brother, George Counts and wife, Kym of Rayville; and numerous nieces and nephews. Pallbearers were Bill Grissom, Mikey Copes, Clay Colvin, Tommy Nicholson, Tommy Grubbs, and Robert Herrington. Honorary pallbearers were Brian West, Charles Hogan, and Tracy Graham.